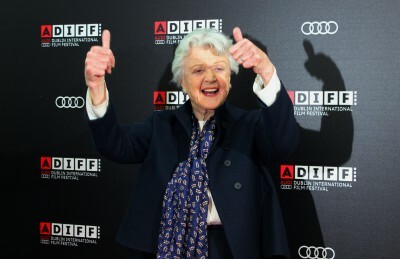 Angela Lansbury was presented with the Volta Award at the Bord Gais Energy Theatre on Sunday as part of the Audi Dublin International Film Festival. 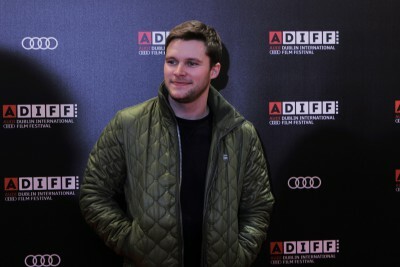 Audi Dublin International Filmfestival presented Traders on Saturday, with actors Killian Scott, Nika McGuigan and John Bradley. 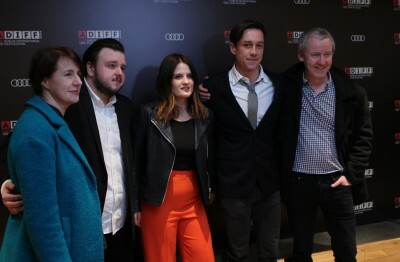 John Carney's Sing Street opened the Audi Dublin International Film Festival on Thursday, with filmmakers and cast on the red carpet at Savoy.